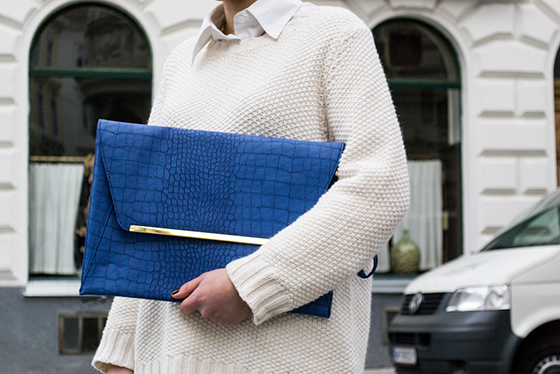 > Archiv > COOL HUNTING > Details. It’s so easy to upgrade your wardrobe with some little adjustments like adding stunning and eyecatching pieces. This bag is my favorite eyecatcher at the moment. The color makes me dream of blue oceans and hot sunny days. this definitely makes a statement !